We're almost there!! Venezuela Libre!! We’re almost there!! Venezuela Libre!! President in Charge, Juan Guaidó, was elected to the National Assembly (AN) in 2015, when the Opposition won 56% of votes (vs 40% for Government). 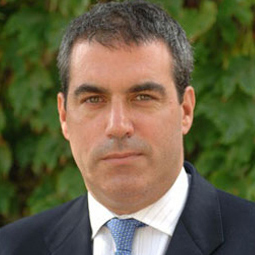 However, the AN was rendered powerless by a Supreme Court which is 100% supportive of Maduro and lead by a convicted murderer, Maikel Moreno. In 2018 Maduro illegally called for early elections in May in order to avoid the growing crisis negatively impacting his campaign if it was done in October, as legally required. The Electoral Council allowed this, given that its President, Tibisay Lucena, is a long-term ally of the regime. The Opposition decided not to participate, and many countries did not recognize the elections which Maduro “won” and would have been inaugurated in this “new” mandate on January 10th, 2019, when his former mandate ended. 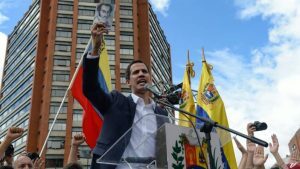 On January 5th, Guaidó was elected as President of the National Assembly and declared that since the election in 2018 was fraudulent, Maduro could not assume a new mandate on January 10th, and as a result there would be a “power vacuum” once Maduro’s previous mandate ended. 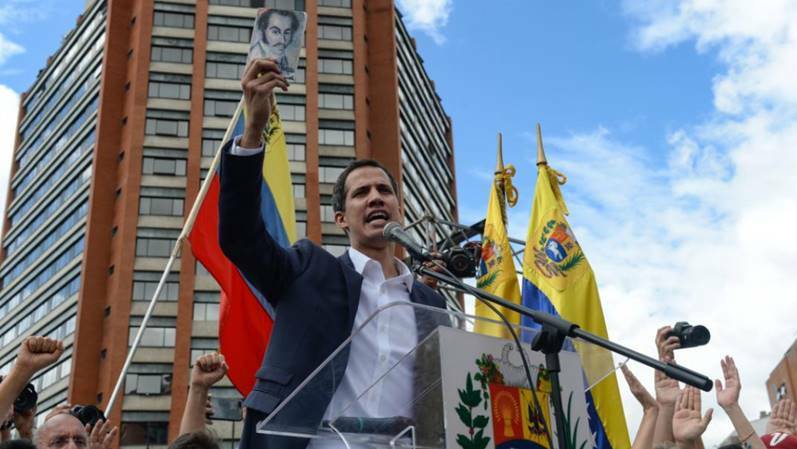 Given the power vacuum and citing pertinent clauses of the Constitution (which state that in case of a power vacuum the President of the National Assembly would become President of Venezuela), Guaidó declared that he was the Interim President. With clear legal arguments and help from allied governments and representatives of the Opposition in exile, this plan has been forming for over a year. Whether you agree with the legal arguments depends on your political views. Leftist presidents recognize Maduro: Evo Morales, Lopez Obrador, also China, Russia, Iran, and Syria… On the other side we have Colombia, Brazil, Argentina, Canada, the EU, and the USA. I don’t like Trump. I am very familiar with the political situation in the US and I am afraid of the long-term impacts he might have. 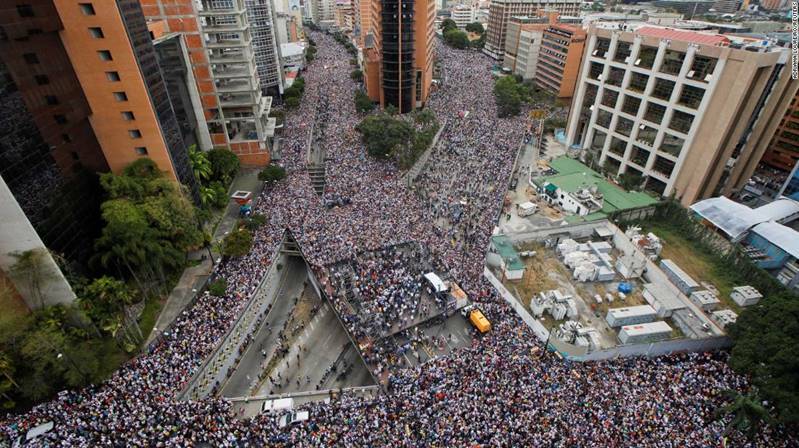 Still, I am thankful for this support of the Venezuelan Opposition. When you are drowning, you don’t care who throws the life-vest. It’s popular to scream “NO Imperialist Intervention!”. After all, the US’s interventions in the region during the Cold War were real and had clear negative effects. Sadly, the current situation is much more complex. The Maduro is an abusive husband and Venezuelans are the battered wife. It’s easy to say “Don’t intervene! Domestic violence is an internal matter between husband and wife…” and friends of the husband will agree… they do not care about the wife because they are doing business with the husband. The Government-caused crisis in Venezuela, became international the moment Chavez started “donating” Venezuela’s money to help elect Evo Morales, Cristina Kirchner, Daniel Ortega, and “investing” in Caribbean island-nations as soon as he came into power. Every time the situation in Venezuela became too violent for the region to ignore, the OAS would debate and countries like Bolivia, Nicaragua, and those Caribbean nations would vote to do nothing in Venezuela in support of the regime. Arriving at the current state of affairs in Venezuela took time, money and a lot of support from the regional allies of the Revolution. “But Trump only wants Venezuela’s oil!!!”. No, the US already “has” Venezuela’s oil. Chavez/Maduro have never stopped selling oil to the US. Not when the US invaded Afghanistan or Iraq, or bombed Libya, Syria or Yemen. Directly or indirectly, Bolivarian oil made, and still makes its way to the US Army’s vehicles. 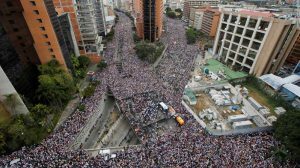 If you have not been following the situation in Venezuela for years, worried about your family there, reading the news in 2002, 2006, 2012, 2014, 2017, 2018… what can you say in 2019? If you’re not going to help bring positive change in Venezuela, at least don’t help Maduro. Have you not read the stories of torture in the Government prisons? Lack of food, malnutrition, and disease? Venezuelan refugee camps in Colombia, Brazil and Ecuador? Are you aware that Maduro has repeatedly rejected humanitarian aid? And now that we are so close to getting Maduro out… you’re against it? Enough. Venezuela does not deserve to be the guinea pig of socialism any more. It didn’t work, move on. No, I do not want a US military invasion of Venezuela. However, I thank, we thank, all the international pressure being applied on Maduro and the other criminals of his regime. Interesting, short and concise. What about the internal pressure from the military and the “cartel de los soles” with the alleged leadership of Diosdado Cabello? I am MBA student!so this article is really informative & helpful for me!